Sam Houston State University Bearkats live by a motto: “The Measure of a Life is Its Service”. In the spirit of this, Student Legal and Mediation Services will be hosting its Second Annual Donation Awareness Project. This project aims to help save the lives of those in need of life-saving blood, organ, tissue, and bone marrow donations in Texas, and educate students on how they can give back to others in many different ways. This 1st blog post in the series will discuss the overall Donation Awareness Project purpose and goals, as well as how students can participate in the project. Every 10 minutes, someone new is added to the national transplant waiting list, and on average, 22 people die each day while waiting for a transplant. 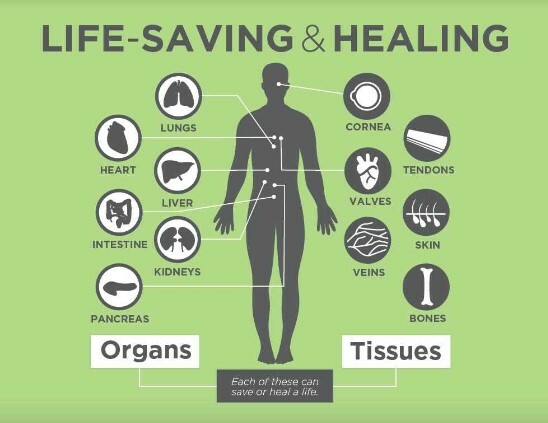 However, one organ donor can save up to 8 lives, and one eye and tissue donor can save or improve the lives of up to 50 people. 3 out of every 100 Americans donate blood, and every 2 seconds someone in the U.S. needs blood. However, one whole blood donation can help up to three different recipients, and actual blood donation only takes 10-12 minutes. Leukemia will strike 44,000 Americans this year, including 3,500 children. It will take the lives of roughly half the adults and 700 of the children. 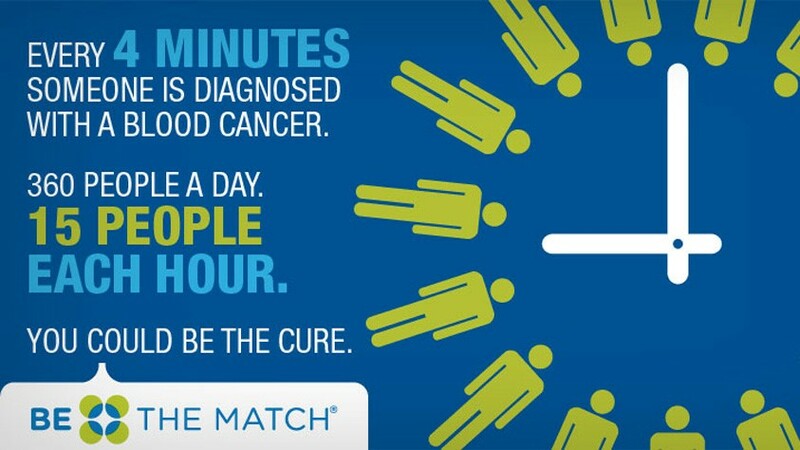 Bone marrow donations help those with Leukemia and other illnesses, and only 1-5% or less of your marrow is needed to save a patient’s life. Students will be welcome to visit the tables to get more information about the organizations, as well as get free giveaways! There is also an opportunity for students to earn community service hours with the event. Our office will need help setting up the event, running check-in, and running the event in general. If you or your organization is interested in earning community service hours, please contact Margaret Mitschke at mem079@shsu.edu, or call the SLMS office at 936-294-1717. 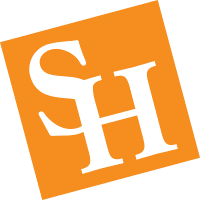 For more information about Student Legal and Mediation Services, the services it provides, or to set up an appointment, please visit our website at shsu.edu/slms, give us a call at 936-294-1717, or visit our office in the Lowman Student Center, Room 330.